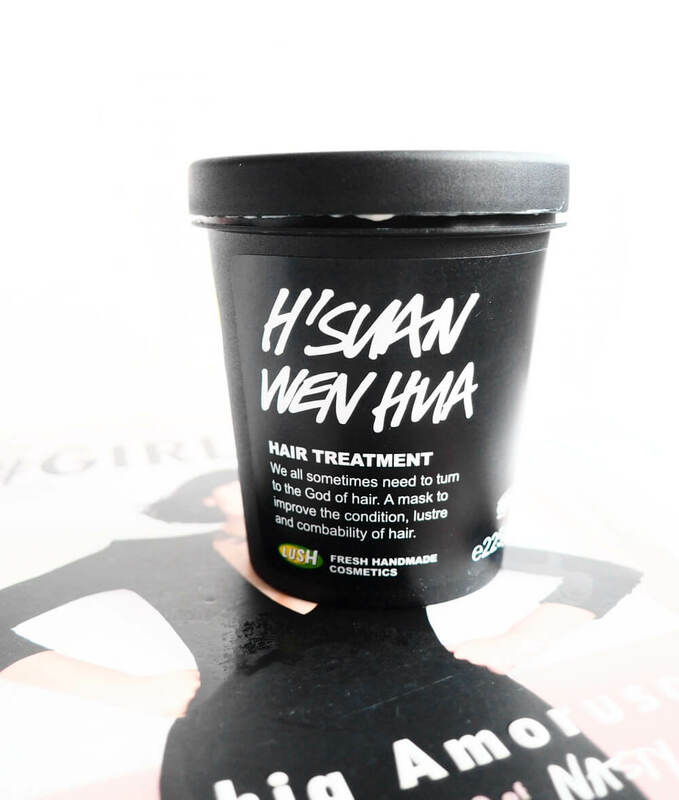 H’Suan Wen Hua roughly translates to ‘The God Of Hair’, which I think is a pretty bold claim to make since I haven’t seen any hype around this treatment. 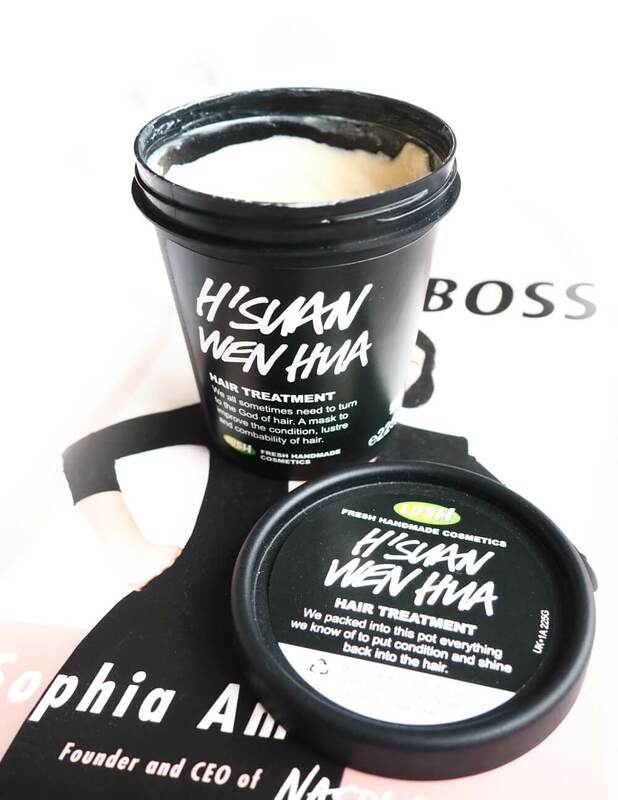 I usually don't buy any products without researching them first, however on my most recent trip to LUSH I expressed my annoyance at the dry, dull current state of my hair, and the lovely assistant recommended H’Suan Wen Hua to me. H’Suan is a product I’ve always looked at in intrigued whenever I’m at the hair section, but never something I’ve ever reached for. Part of this was due to not being able to pronounce the name (It’s “Shwen-wen-wah” apparently) and also because I’m usually drawn to leave-in products such as R&B purely out of convenience. Deciding it was time to give my hair a much-needed deep condition, I took the plunge and bought H’Suan on a whim. At £9.95 for a 225g pot it wasn’t too much of a gamble, and the assistant assured me that my thick, shoulder length hair would get at least three uses out of it. When first using the treatment I applied the cinnamon scented goop all over my hair, then tied it up into a messy bun and left it on for the recommended 20 minutes. Whilst I was rinsing my hair, I loved how silky and soft it felt from the treatment. Instead of shampooing and conditioning as normal, I simply left my hair to dry naturally as I didn’t want to wash away any of the goodness. Over the next hour I started to notice how itchy my scalp was, and there was little lumps of residue under my nails whenever I itched. The scent was also starting to annoy me by this time and give me a bit of a headache. I begrudgingly washed my hair again, which dried it out massively, then set the pot aside to try another day. I’m very glad I decided to give it another chance as the results I had from the second use of H’Suan were fantastic. This time I left it on closer to two hours, until my hair felt crunchy, then washed it out with The Comforter shower cream and coated it in American Cream conditioner. When I woke up the next morning my hair was in a soft halo around my head. It felt weightless and was silky and shiny, which lasted all throughout the day. The cinnamon scent had been watered down and sweetened from the other two products, so my hair smelt like a Winter berry trifle which my boyfriend kept commenting on. H'Suan did however make my hair greasier a lot faster than normal. My hair doesn't usually get oily until around 5 days after washing, however it started needing a wash again after only two days when using this treatment. This may be due to using a lot of product on the roots of my hair, so I may use it only on the lengths next time. I would say if you’re going to try this treatment, definitely leave it on as long as you can. It seems the longer it’s on, the more it seeps into the hair and leaves less residue. 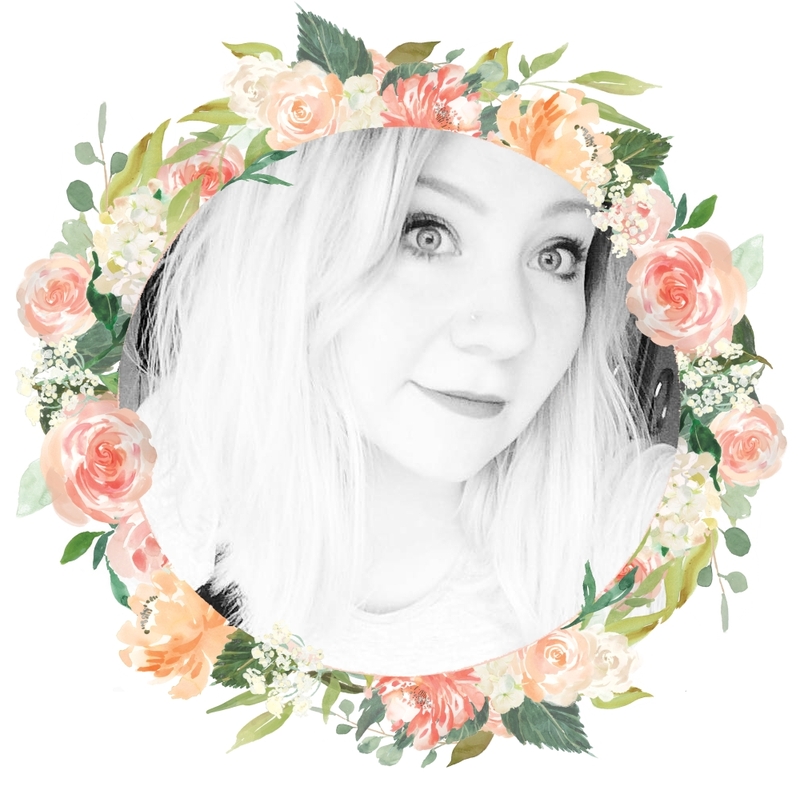 I might try leaving it overnight on my next use to see if the results are maximised, but overall I am happy with the nourishing effect it has had on my hair and I am actually planning on buying the larger 450g tub when this is all used up. In all, if you're looking for an intensely moisturising treatment that leaves your hair smelling like a cinnamon Yankee candle for a day or two afterwards, then this product is for you. 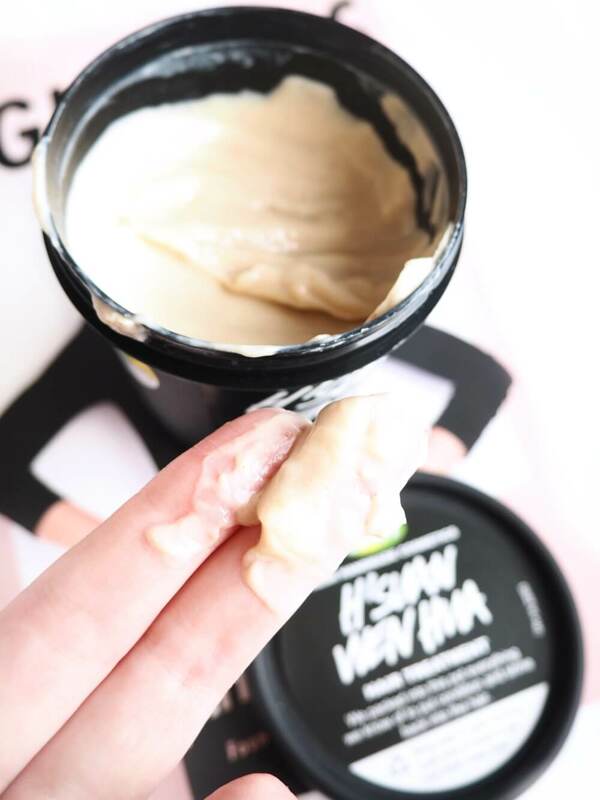 What's your go-to LUSH hair treatment? i love lush cosmetics - I've never tried this one though. I do need a new hair mask. you have me sold telling me about the smell! I've not used lush hair products before but my hair is in desperate need of some goodness, will have to give this a go! I have never tried any hair product from Lush and this one looks like a good choice for my damaged from color hair. I need to check this out next time i ll be in Lush! Great presentation Alice! I love this product and heard good things about it although I stick strictly to Kera Care hair products I am glad you had good results with it! Interesting review, I bet this could work wonders when used correctly but It would probably annoy me using trial and error until I got it right! Love the translation of the name though!! Ooohhhh this sounds right up my street! I haven't used too many lush hair products but I definitely need to start! I have very dry hair that doesn't get oily as well so I wouldn't have that oil problem. Thanks for sharing - I think I need to head to lush asap! Oh I want to try this hair product just to get that Yankee candle aroma. Strangely enough someone at work recommended this the other day, so I shall have to give it a try. I love hair products so this is right up my street! This looks so lovely and now I kind of want it, so when I next go to Lush this will for sure be in my basket haha!